THIS YEAR'S drone forum on the Western Downs is shaping up as the largest yet. 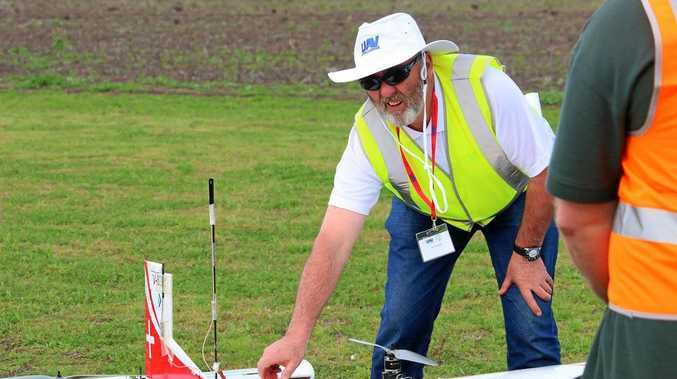 Headlined by internationally renowned drone expert, Jim Coyne, the event aims to offer the most up-to-date information about how drones can be used in regional Australia. Mr Coyne was the Australian representative and the former co-chair of the International Civil Aviation Organisation Unmanned Aircraft Systems Study Group from 2009-2014, where he helped steer the development of international standards for unmanned aircraft systems. The forum, on Monday, September 24, at the Dalby Leagues Club, is limited to 350 attendees. 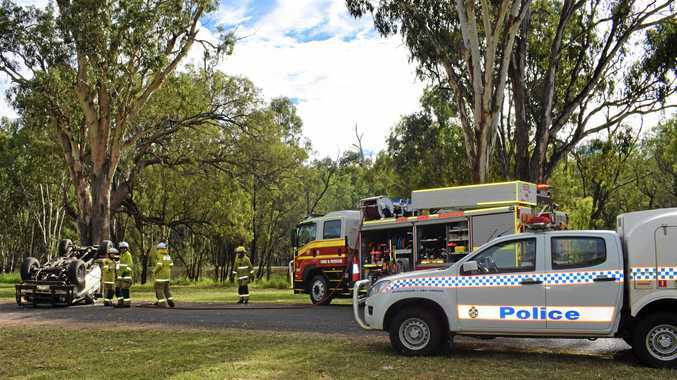 Western Downs councillor Donna Ashurst said, with drone technology advancing so rapidly, the forum provided the perfect opportunity to see what others were doing, and to look at future potential, particularly within the mining and agriculture industries. "This forum is about exploring ground-breaking technology and embracing new innovations, in order to maximise the potential of drones in the agricultural, energy and data connectivity areas, and beyond,” Cr Ashurst said. The event is free and will run from 9am-5pm with registrations made via the council website, www.wdrc.qld.gov.au.